Sign up for our newsletter and get volunteer opportunities, news and ideas in your inbox every two weeks. 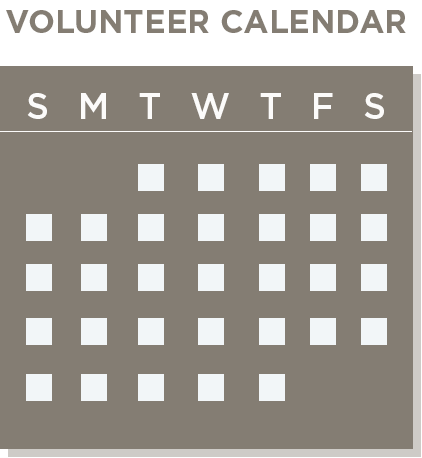 Hands On Nashville's programs, partnerships and services maximize volunteer impact in greater Nashville. By supporting those who help others, we meet community needs through volunteerism. We're proud to be part of a city that highly values helping others. the continued commitment of our community's culture of service. and to make it easy for residents to engage in meaningful service. Find a project that's perfect for your schedule. 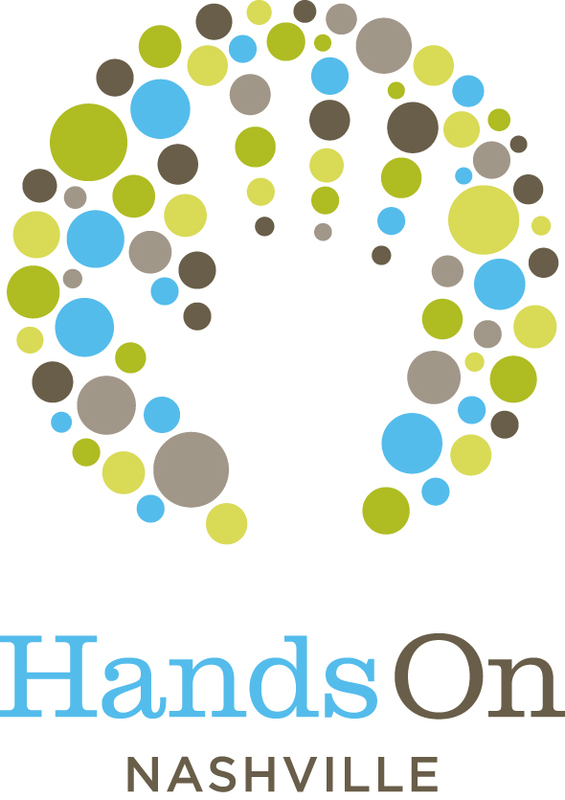 Hands On Nashville is a proud member of the AmeriCorps national service network. No person in the United States shall, on the grounds of race, color, or national origin, be excluded from participation in, be denied the benefits of, or be subjected to discrimination under any program or activity receiving Federal financial assistance.